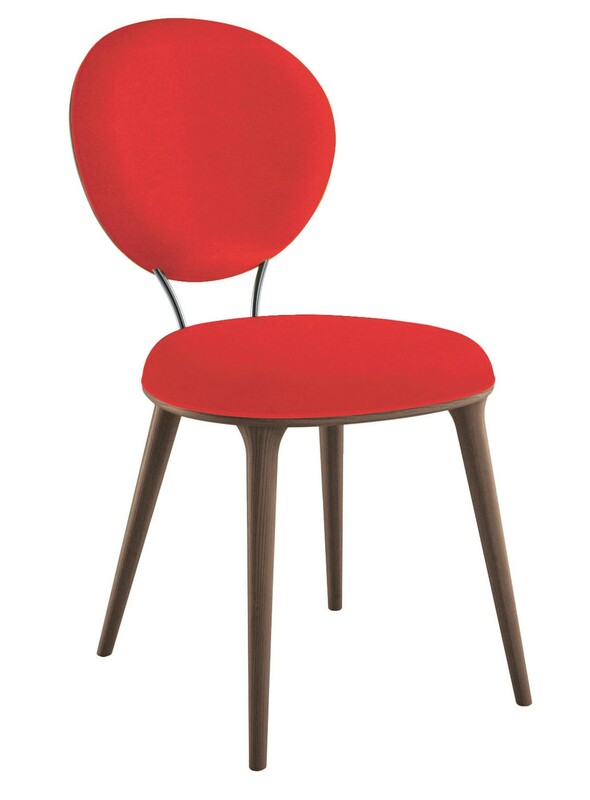 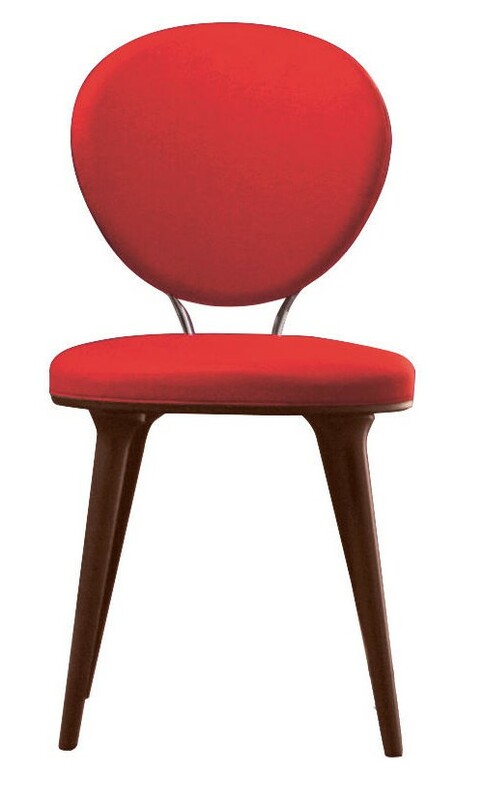 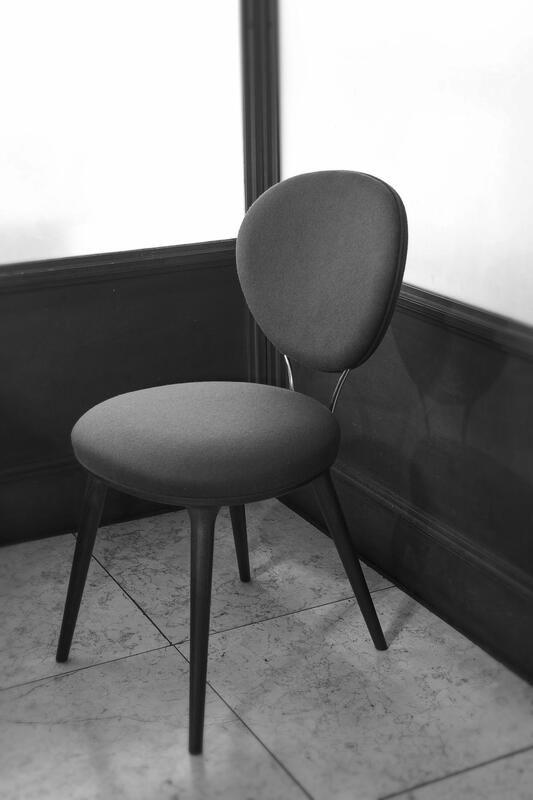 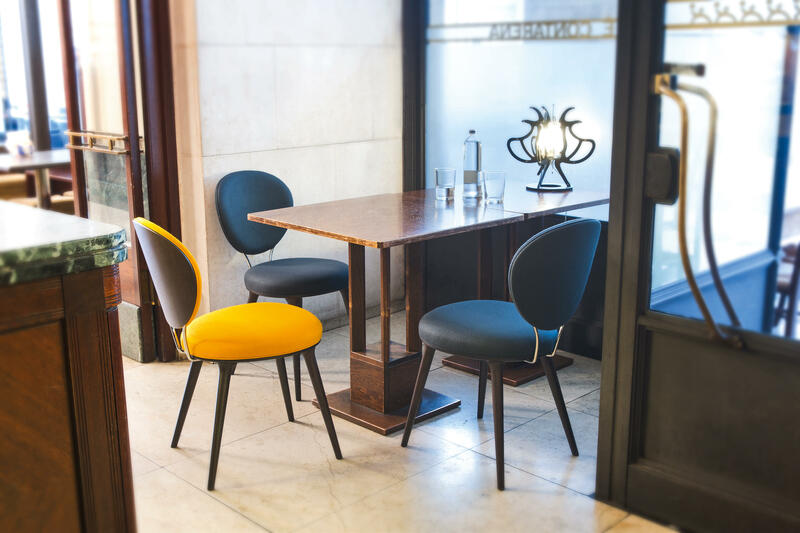 The Giria Side Chair is available with an upholstered seat and Back. 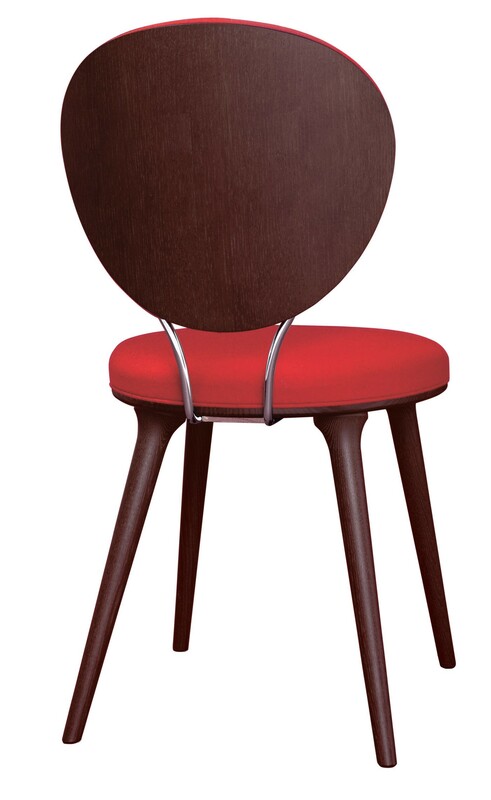 Beech frame with Metal detail. Ash Frame available but extra Cost.